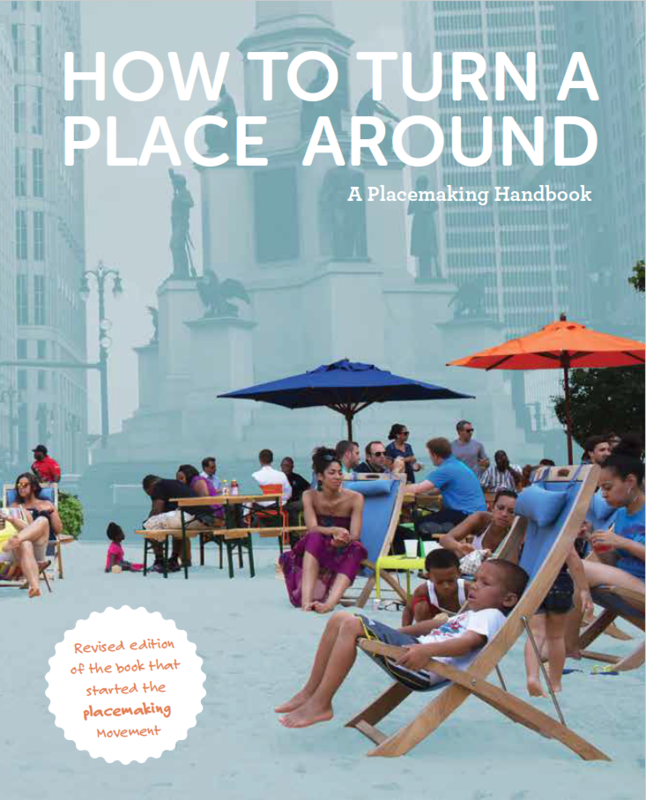 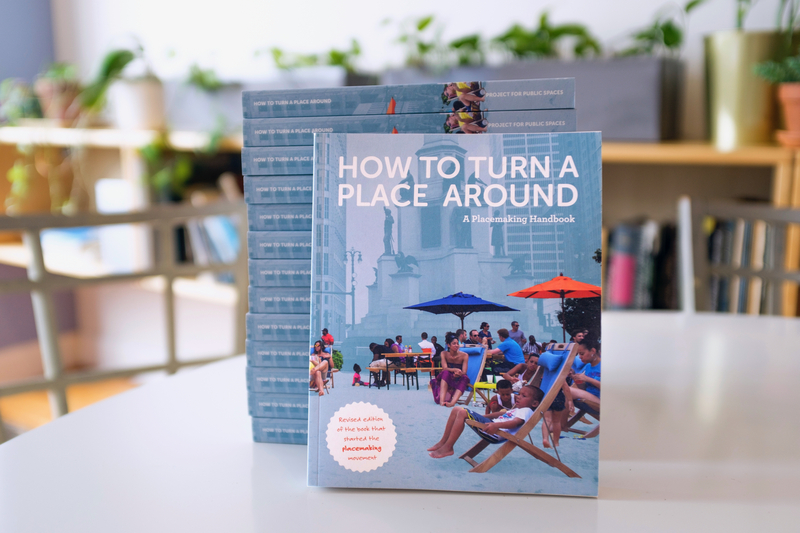 The Expanded Second Edition of PPS’s How to Turn a Place Around: When it was first released in 2000, this user-friendly guidebook helped launch the Placemaking Movement. 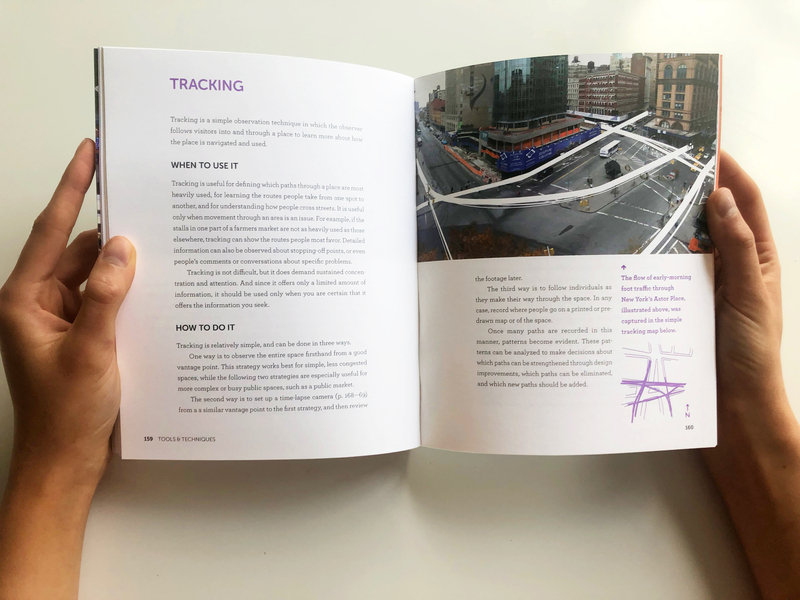 It brought together PPS’s thirty years of community-driven observation and experimentation and turned it into a series of principles and practical tools for anyone to remake their public spaces. 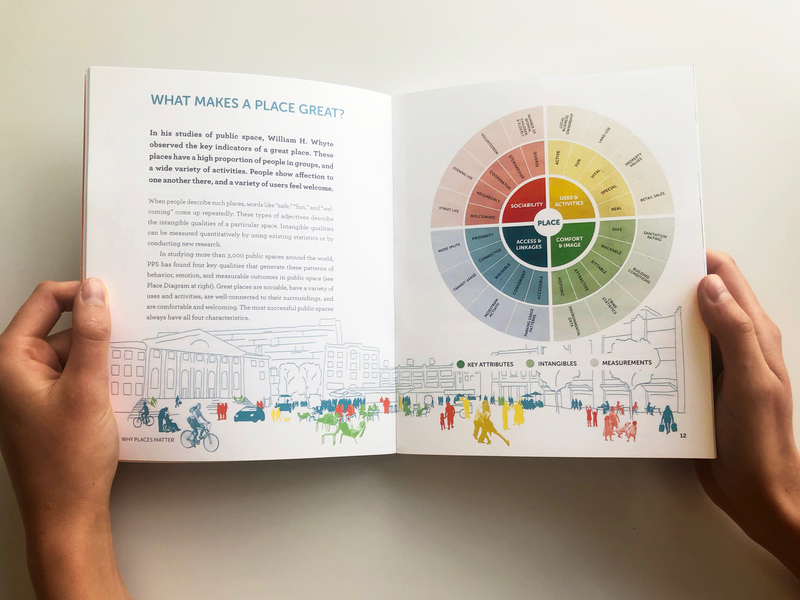 Along with a brand new design and vibrant color photos, this second edition adds new tools (like the Power of 10 exercise and Place Performance Game), inspiring new case studies, and a whole new section on how to run a successful placemaking process, from community engagement to creating a vision to implementation.